Choose from an extensive range of thermal gloves for outdoor activities and everyday use. 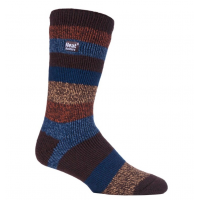 Find your perfect pair from a range of colours, styles and sizes for men and women. 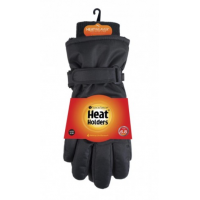 HeatHolders gloves have market-leading warmth ratings, so your hands stay warm in cold weather. Say goodbye to cold hands. Contact HeatHolders today. Cold hands make you unhappy, hinder productivity and can be painful. If you’ve been disappointed by gloves in the past, then you should try HeatHolders thermal gloves. 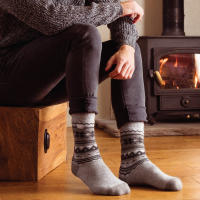 HeatHolders has a reputation for making some of the warmest clothing in the world. The company uses advanced materials and proven manufacturing processes to create thermal gloves that keep your hands warm in the coldest weather. 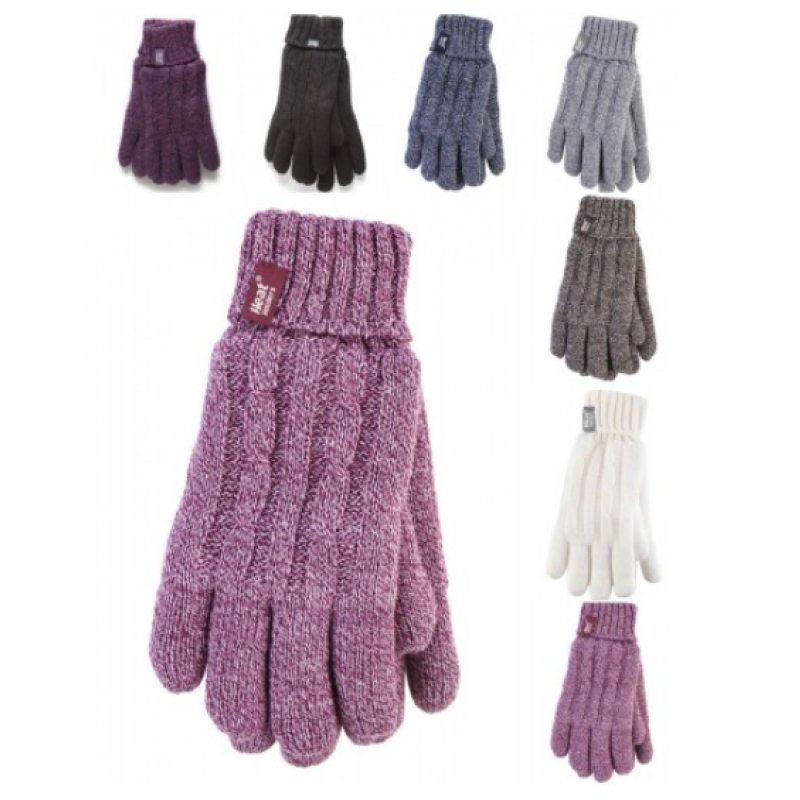 Thermal gloves feature soft inners, knitted cuffs and high-quality insulation. Thermal gloves are ideal for people who suffer from cold hands and circulation problems, or for people who love to play in the snow! 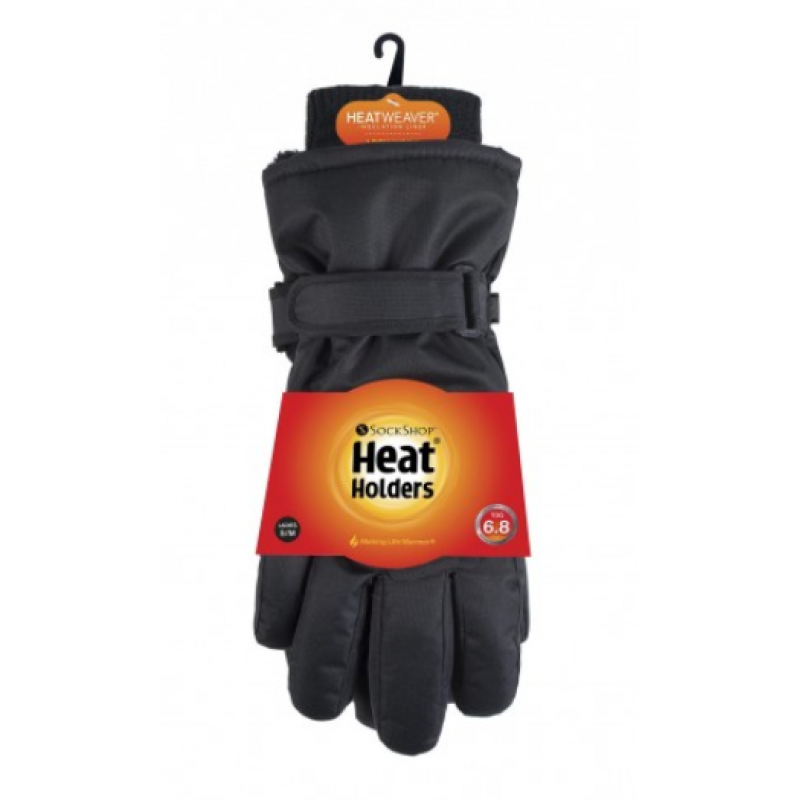 HeatHolders thermal gloves come in a range of sizes, colours and styles for men and women. Thermal gloves make a great present. Contact HeatHolders to choose the perfect pair for you or a loved one. HeatHolders has over ten years of experience producing thermal clothing. 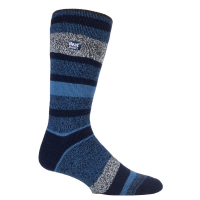 The company became famous for its socks, which may be the warmest in the world. 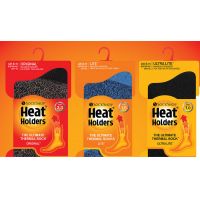 The HeatHolders range now includes thermal gloves, hats, underwear and blankets. 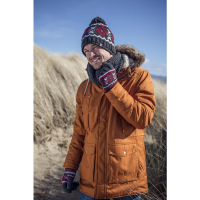 HeatHolders products deliver outstanding warmth, quality and comfort and come in a range of styles for men and women. Contact HeatHolders using the form below to find out more.